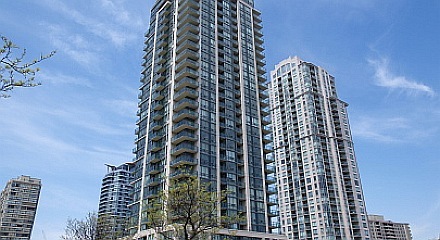 Why Buy Square One Condos with Team Kalia? 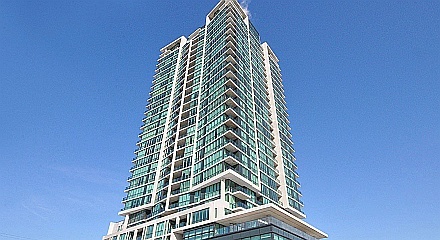 Team Kalia brings their local expertise on Square One condos to you. 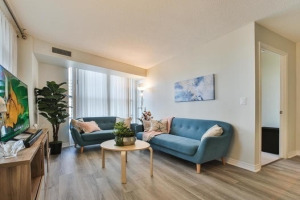 When you consult with us, you receive an unbiased information and accurate pricing about different condo buildings in Square One area. 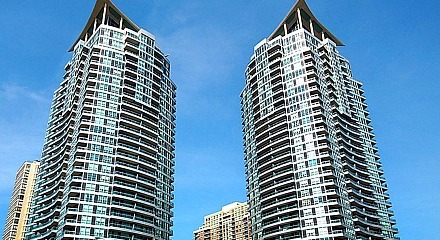 Plus, we also provide you with insights on different Square one condo buildings and help secure the best deals for you. 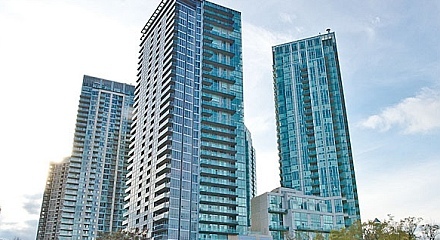 Why Buy Square One Investment Condos with Team Kalia? 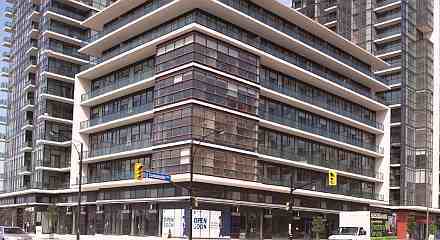 We have been helping our clients successfully invest in Square One condo since 2003. 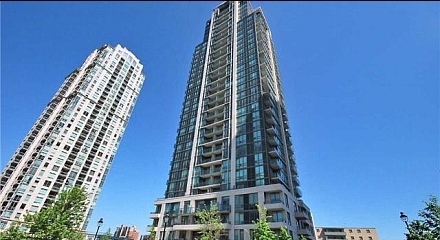 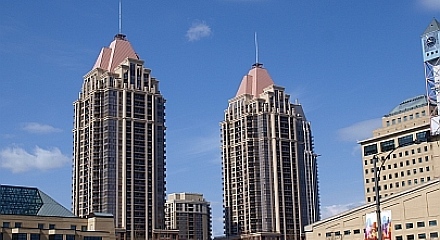 We have 100s of investors in the area who regularly use our renting and unique property management services to manage their condos in Mississauga. 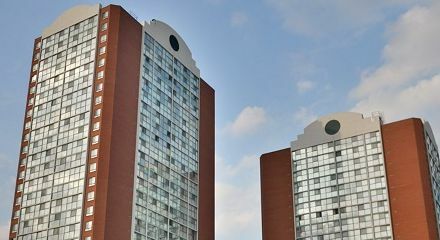 Our property selection criteria and tenant due diligence has helped our investors with steady flow of rental income on a regular basis. 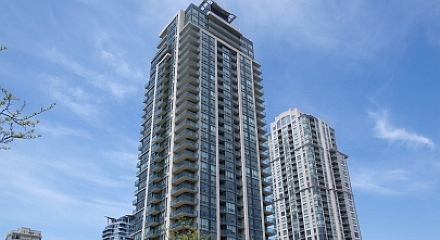 Why Buy Square One Builder New Condos with Team Kalia? 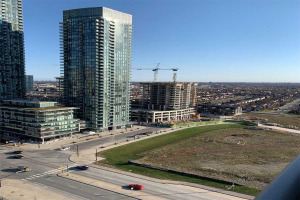 Our Team is a VIP broker at many Mississauga builder new condo projects and you can get best prices and terms when you buy builder new condos with us. 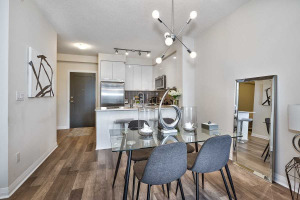 Our new builder condo incentives include a free first Tenant finding service ($2000 to $3000 in value). 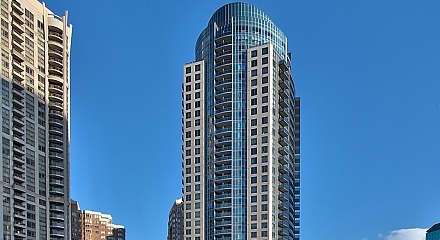 Why Sell Square One Condos with Team Kalia? 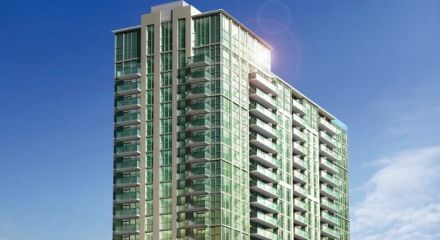 We have a track record of not only buying condos at a low price, but also selling Square One condos for more within 30 Days or less. 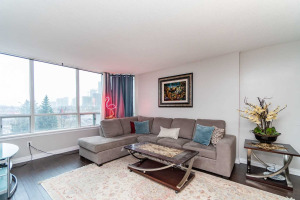 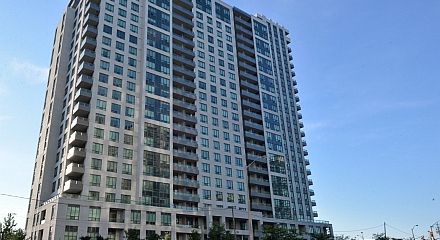 If you are looking to sell your Square One condo, look no further. 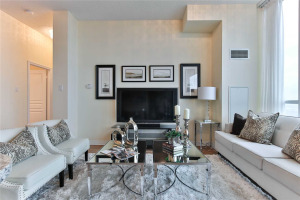 We offer many value added listing services and different commission plans to our Sellers. 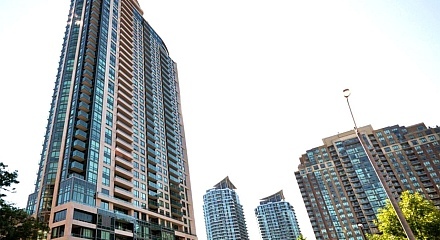 Square One condo market is bustling with keen buyers. 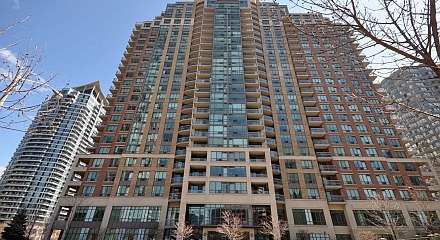 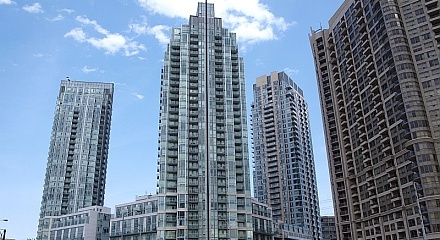 Condos under $500K have seen a sharp rise in buying and selling activity. 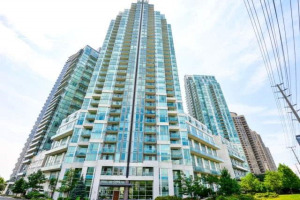 We are naturally witnessing a spike in Square One condo prices, as home buyers who have been priced out of freehold Mississauga homes, and turning to buy Square One condos. 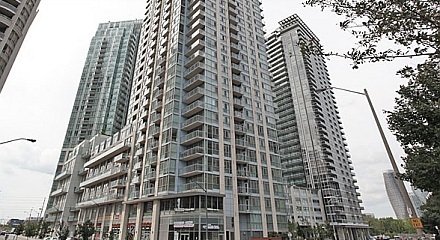 Square One condos are the first choice (and in some cases the only choice) for first time buyers and Gen Y buyers due to affordability. 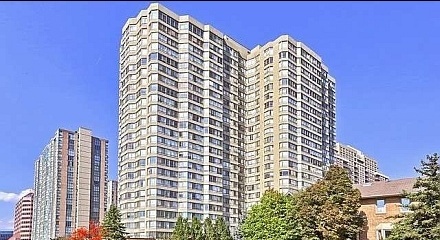 OUR GUARANTEE: Get Sold in 30 Days or Less with Team Kalia! 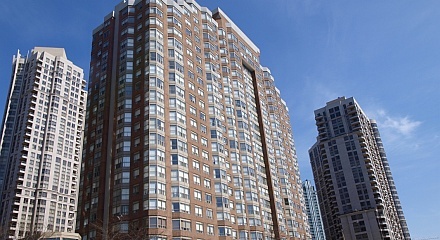 We can get you Square One Condo Deals that are not listed! 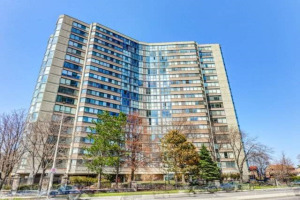 Often we can even fetch you Square One condo deals that are not listed on the market. 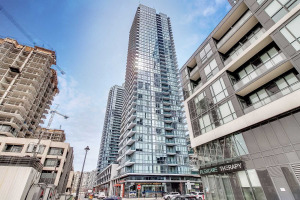 With a big database of Square One condo owners, sellers and investors, we can find deals in resale (pre-owned condos), builder pre-construction and builder new condo developments. 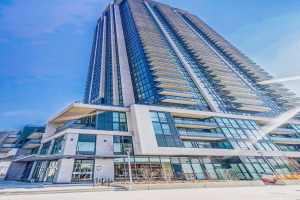 As local experts in buying and selling Square one condos, each year we come up with our Top 10 Mississauga City Centre condos list based on many factors. 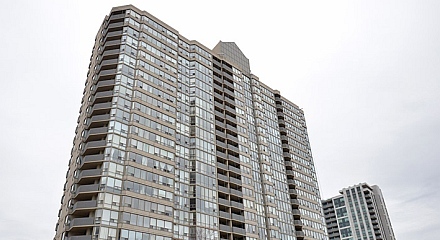 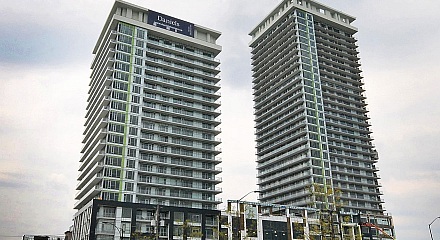 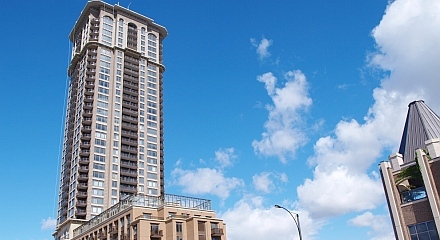 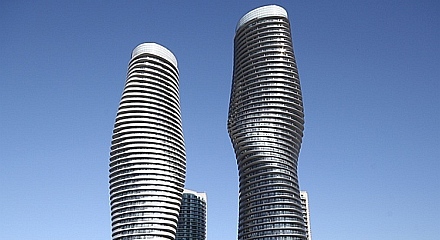 We regularly provide updates on Downtown Mississauga condo prices and trends. 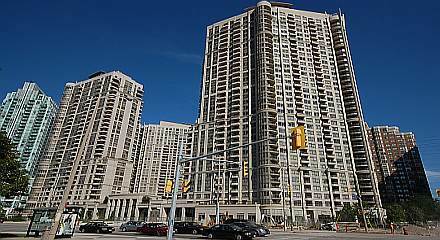 Our advice will save you money and your valuable time when you buy a Square One condo or any other condo apartment or condo townhouse in Mississauga. 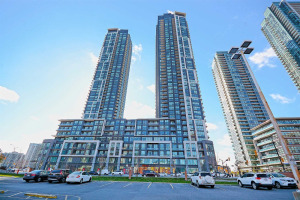 We can also help you buy from assignment condos in many Mississauga new builder projects (sale of a new property by the original buyer before the actual closing to a new buyer is called assignment sale). 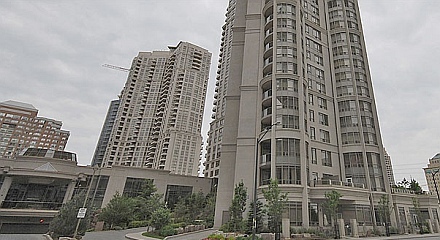 See how much your condo is worth in today’s market? 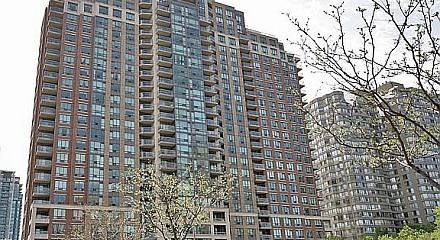 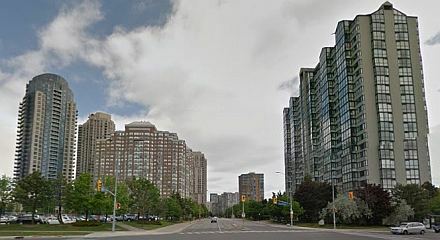 Hillcrest condos, Hurontario condos and Absolute condos are also popular with condo dwellers who want to live close to Square One condos. 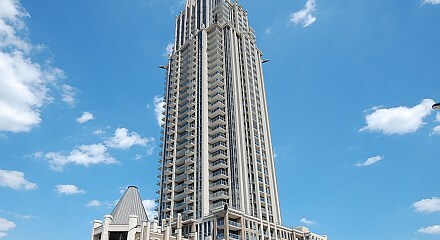 Showing 130 properties out of 149 currently available on the market.